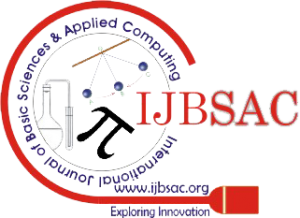 Professors, Engineering experts, and scientists are invited to join the ijbsac as the members of Chief Advisory Board/ Chief Technical Advisory Board/ Editorial Board. Interested people can send us curriculum vitae (CV) along with Membership Form at director@blueeyesintelligence.org. The Membership of ijbsac is 100% free. There are no any hidden charges.